Not every vehicle that breaks down on the side of the road needs to be towed away. 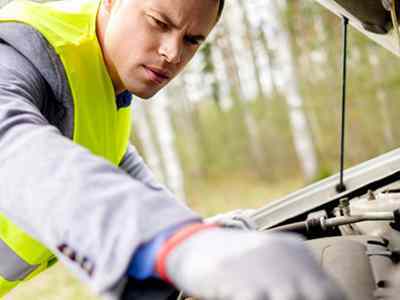 If your vehicle just needs a basic service like a tire change or perhaps you have locked your keys in your car, United Roadside & Towing Service can provide the roadside assistance that you need to get your car back up and running. Our technicians are all well trained and have over twenty-two years of experience, so we will be able to identify and alleviate the problem in a timely fashion. If you have found yourself in need of a quick roadside assistance service, give United Roadside & Towing Service a call today! When you’ve stayed late at work, and after a long day of getting things done you walk out to your car in the cold, tired and ready to get yourself home so that you can relax and recuperate for the next day, you go to turn your key, and only get the heart stopping response of a dead battery. With no one in site you begin to panic, and that is where United Roadside & Towing Service comes in to alleviate your stress. 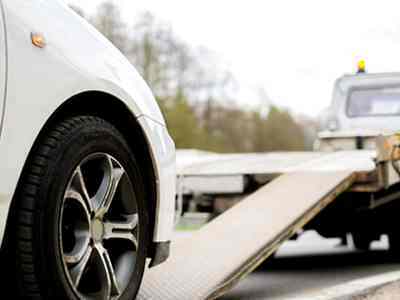 Don’t worry about getting your car cranked up, with United Roadside & Towing Service’s expert services we can quickly resolve the issue with one of our quick jumpstarts to get you back on the road. 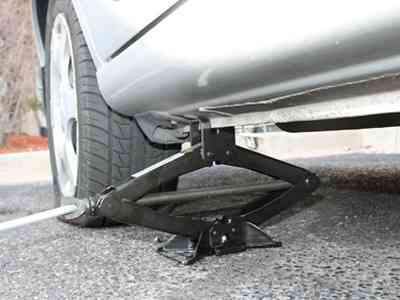 Take away the stress, and call United Roadside & Towing Service today to get the job done!